The Grand National takes place at Aintree this weekend, with what is widely regarded as the most famous horse race in the world set to attract a huge number of bets. Trainer Gordon Elliott saw Tiger Roll win 12 months ago, however competition for places is set to be greater than ever this time around. As a result, the latest promotion from bookmaker Ladbrokes is well worth considering. Ladbrokes have increased the number of places for this weekend’s Grand National to six, offering punters an excellent chance of placing a successful bet. The popular bookmaker will pay out at 1/5 place odds on runners and riders finishing inside the top six places, which will come as welcome news to all betting customers looking to back their favourite this weekend. The likes of Tiger Roll and Vintage Clouds are among the favourites in the betting markets at present, with Ladbrokes being an excellent platform for both new and existing customers. For those interested in this promotion, let’s take a look at the terms and conditions that have been put in place. In order to qualify for this offer from Ladbrokes, customers must place each-way bets between 8am on Monday 1st April and 5:15 on Saturday 6th April, with both new and existing users able to take advantage of it. This promotion is available to desktop, mobile and telephone customers at Ladbrokes, with the place part of each-way bets being paid out in the event of selected runners finishing in the first six placed of the 2019 Grand National. 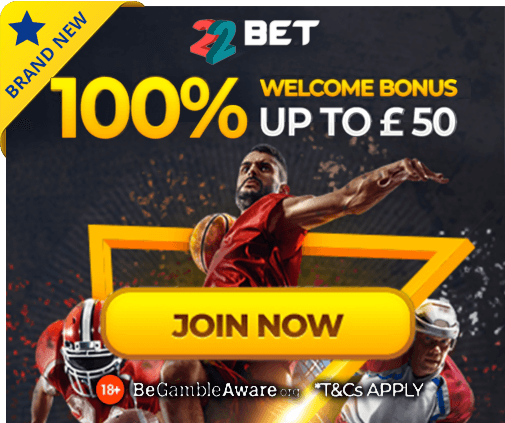 This offer is not available on Enhanced Win Only, Ante-Post, Tote, Pari-mutuel, Place Only, Match Bets, Insurance Bets or Betting Without markets. So, if you are still deciding upon who to back in this year’s Grand National, be sure to head to Ladbrokes before the beginning of the event on Saturday, with the bookmaker paying out on the first six horses of the world-class race.